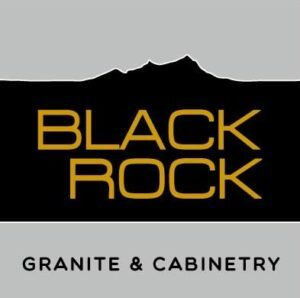 At Black Rock, our success depends on our satisfied customers. That’s why we strive to give you the highest quality in our products and diligent detail in our design and installation. Our focus is on you the customer. We want your experience with us to be an enjoyable process from start to finish. We make more than just cabinets… we make your dreams come true. Our focus is to listen to your needs, then create a living space that meets and exceeds your expectations. 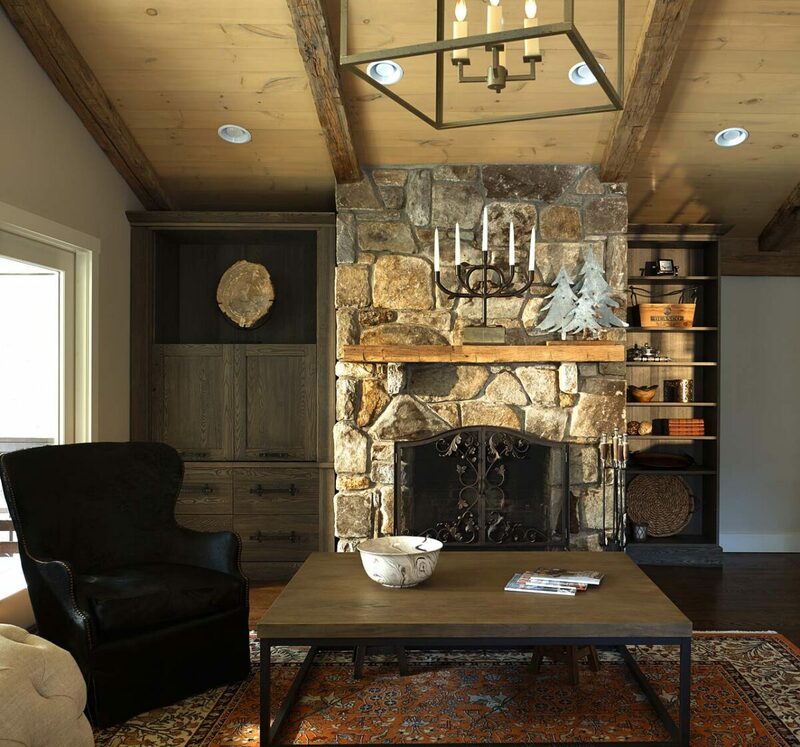 Our goal is to assist you in creating your dream in a new home or remodeling your current home. Black Rock Granite Cabinetry is committed to building and installing superior cabinets in your new or existing home. Beautifully designed. Perfectly detailed.